As each month comes to a close (see ya, November) it's time to look forward to what's next. In this case, it's the beginning of winter, the twinkly, magical feeling of the holiday season, and, perhaps the most exciting of all, a fresh new batch of beauty launches from Sephora. To celebrate, we went through each one, carefully curating and researching to find the top 10 for you to obsess over. Below, see the list of the newest products coming to Sephora this month. 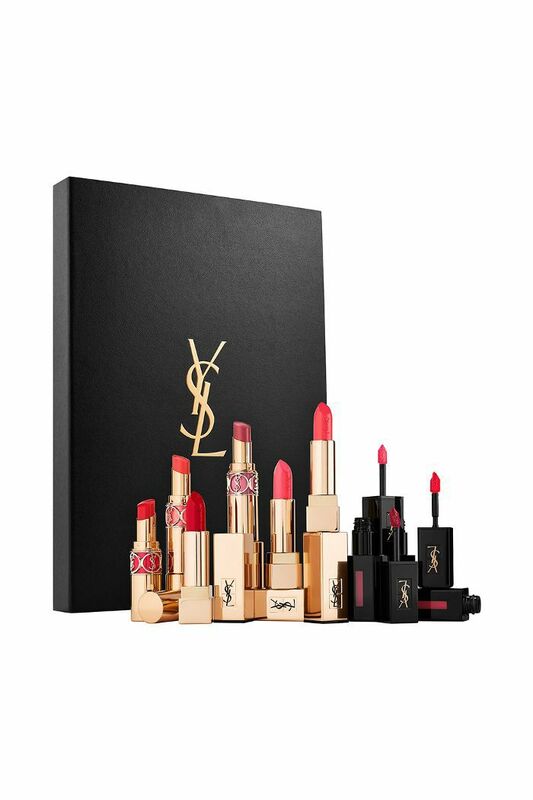 Gift yourself YSL’s iconic lipsticks in nine iconic shades and three different finishes (stains, shines, and creams). Just call yourself a collector because this little wardrobe is art. 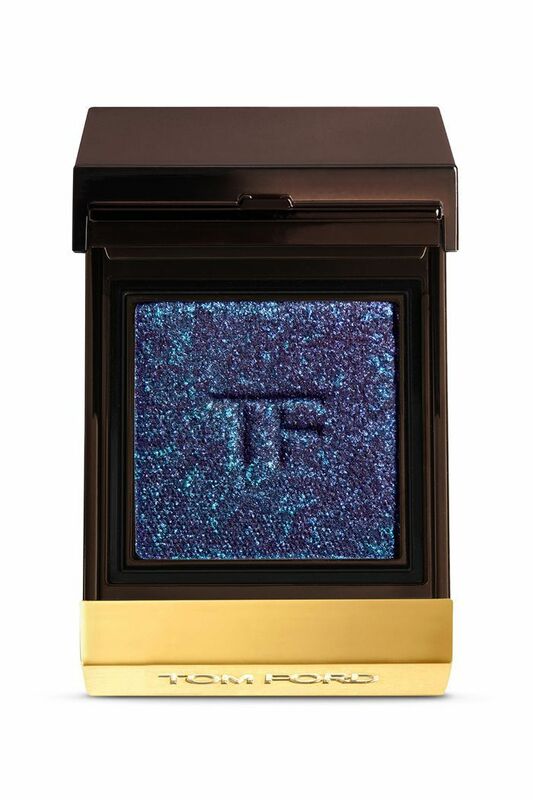 With five different finishes—suede, ultra-suede, paillette, vinyl, and sateen—Tom Ford has outdone himself with his newest collection of shadows. "I like that you can apply it with your fingers because I’m lazy and prefer to avoid brushes whenever possible," says Faith Xue, Byrdie's editorial director. "The first layer is really sheer, which is nice for people who want a more subtle effect. I wanted it to be more pigmented, so I applied a couple of layers to build the intensity. I got so many compliments on the iridescent finish and I loved how easy it was to use." 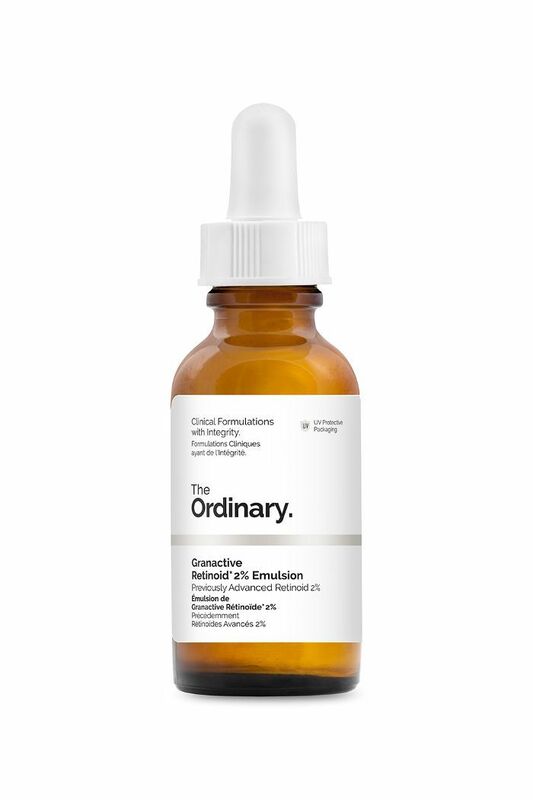 The Ordinary, a brand of skincare and makeup with a waiting list miles long and shockingly affordable price tags, is coming to Sephora. This December, say hello to science-backed $10 serums, lightweight foundations, and not a single product over $18. 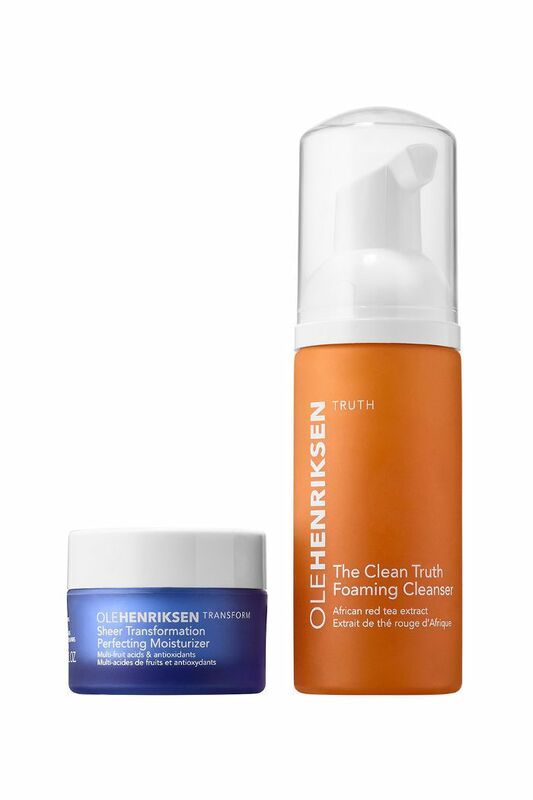 Available for a limited time (and for just $12), this travel-size duo will keep you cleansed, moisturized, and absolutely glowing throughout your entire trek home for the holidays. It includes a foaming cleanser to remove dirt, oil, and makeup as well as a lightweight moisturizer chock-full of multiple fruit acids and antioxidants. As someone with fine hair (it easily loses volume) and textured hair (it's naturally very curly)—finding a proper product is difficult. See, I need moisture to keep my curls from drying out and breaking off, but I also need lightweight formulas to keep my hair from falling flat. 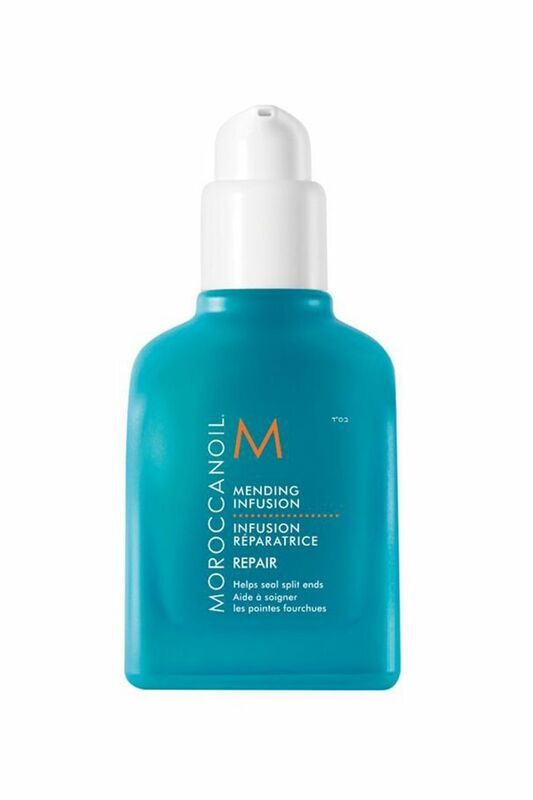 Enter: Moroccanoil's new ultra-lightweight argan oil–infused finisher is meant to seal off split ends and give a fresh-cut appearance to your hair while it protects, nourishes, and strengthens. 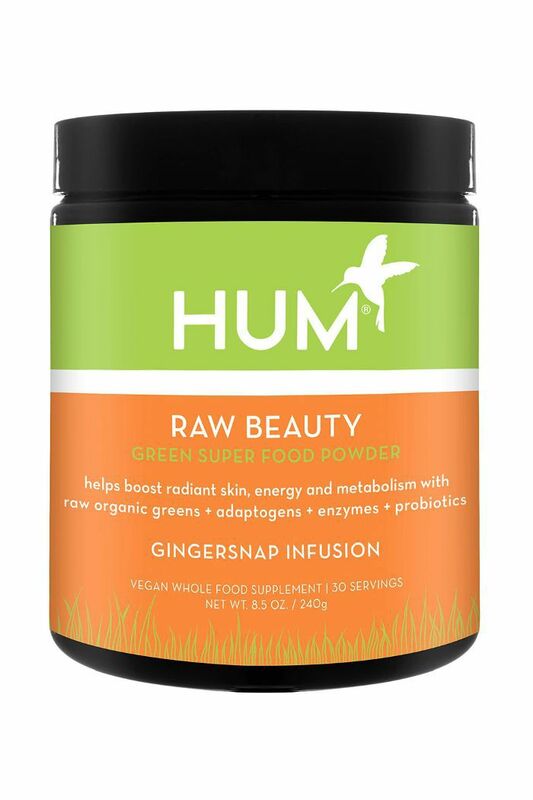 For a healthy mix of green superfoods, antioxidants, adaptogenic herbs, fiber, digestive enzymes, probiotics, and a full serving of fruits and vegetables, look no further than Hum Nutrition's Green Super Food Powder ($39). It's only 30 calories per serving and tastes delicious, so mix it into water, milk, your morning smoothie, or a non-citrus juice and you're good to go. We're already huge fans of the Desert Dusk palette, so it's no surprise Huda Beauty's newest launch is just as popular. 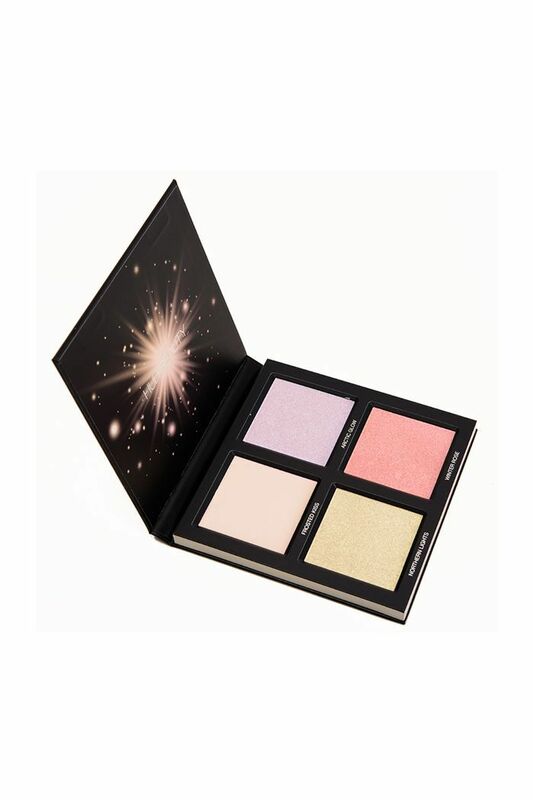 The set includes pearlescent cream and pressed powder highlighters. Using them together, you can create a customizable holographic glow, or you can use each color on its own. A Little Bit of Nirvana, an aptly named set of mini Elizabeth and James fragrances, lets you pick and choose what you want to smell like based on your mood. Plus, you can bring them along with you when you travel. 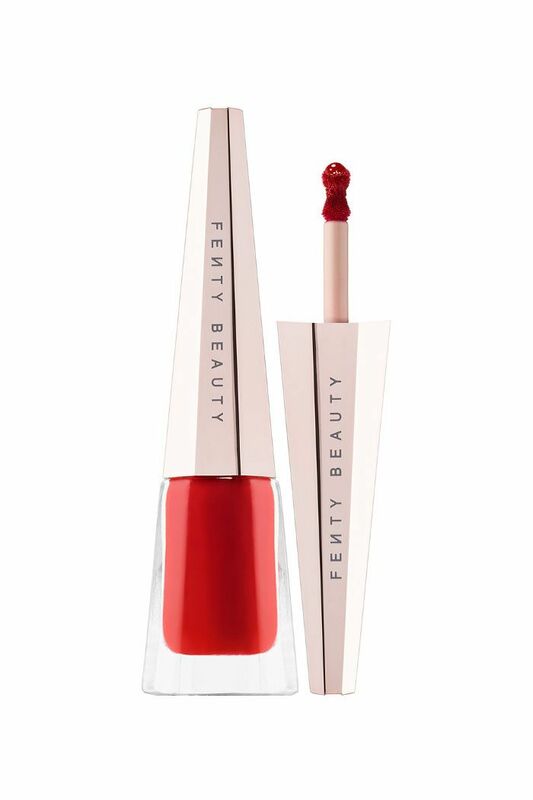 Yet another exciting launch from Rihanna's beauty line, Fenty Beauty's Stunna Lip Paint is equal parts high-impact color and low-maintenance upkeep. 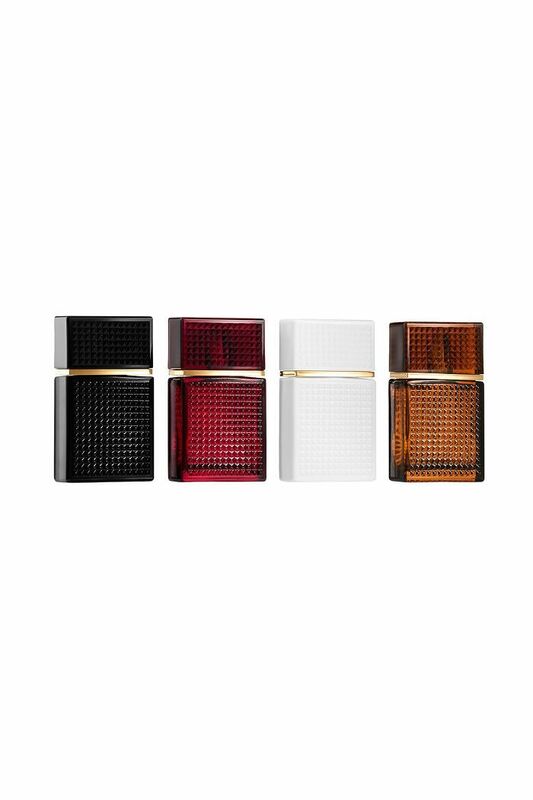 The red looks different on every skin tone (we tried it), and it's unbelievably easy to apply. The brush is specifically curved to align with the shape of your lip along the bottom and the tip to create a precise, liner-less application every time. FYI: Here are 10 beauty advent calendars to make every day of December feel like a holiday.